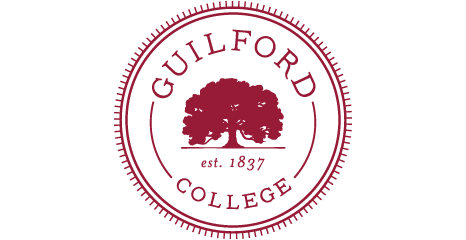 As the official repository for college records, the collection is responsible for Guilford’s institutional memory, preserving records of enduring value and making them accessible. Key published materials are available on open shelves in Library 117. Contact FHC staff for additional assistance and for locating unique materials kept in the closed stack area. A complete set of Guilford College yearbooks and newspapers are kept in the Quaker book room (Library 117). This area is available whenever the library is open.  There are also two published histories of the college, Dorothy Gilbert’s Guilford: A Quaker College (1937) and Alexander Stoesen’s Guilford College: On the Strength of 150 Years (1987), and they are located in the same area.